We are family owned and operated since 1993. Providing reliable service and repair on all foreign and domestic cars and trucks. Our goal is to provide our customers with the highest quality parts and installation, professional service and competitive pricing. We offer comprehensive auto repair services designed to get you back on the road quickly and affordably. 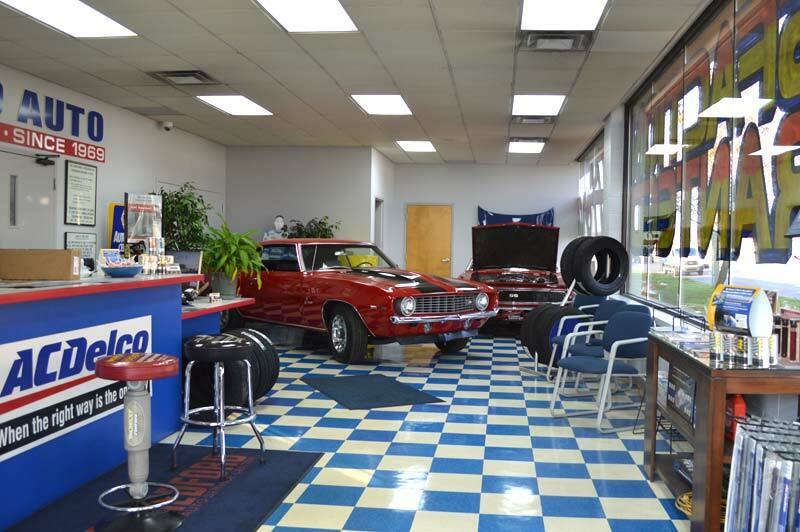 Our shop services domestic and imported cars, trucks, and SUVs. We specialize in Drivability, Electrical Hot Rods and High performance vehicles. We have highly qualified technicians for muffler and brake services, internal engine repair services, electronic services, transmission work, and heating and cooling repair. We make your service experience hassle-free. We are happy to offer local shuttle service to your home or office, along with night drop-box service. We can also help you to secure a rental car through Enterprise if needed. 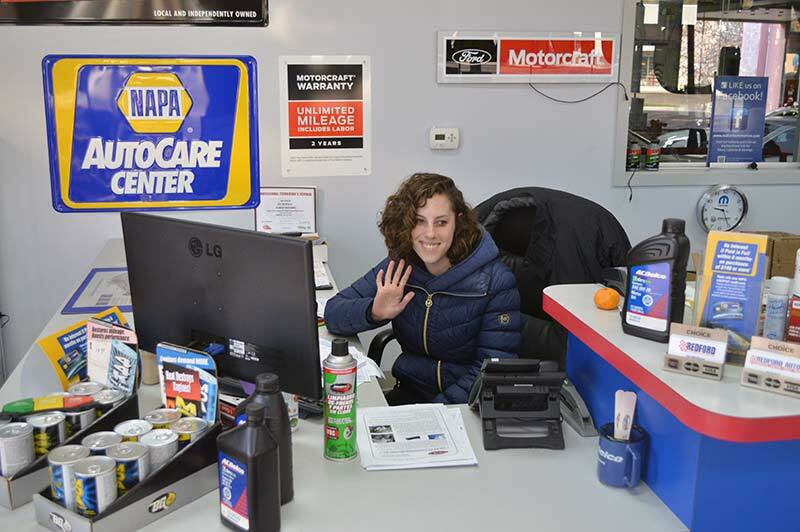 Our staff is friendly and professional and knows how important it is to get you back on the road as soon as possible and completely satisfied. 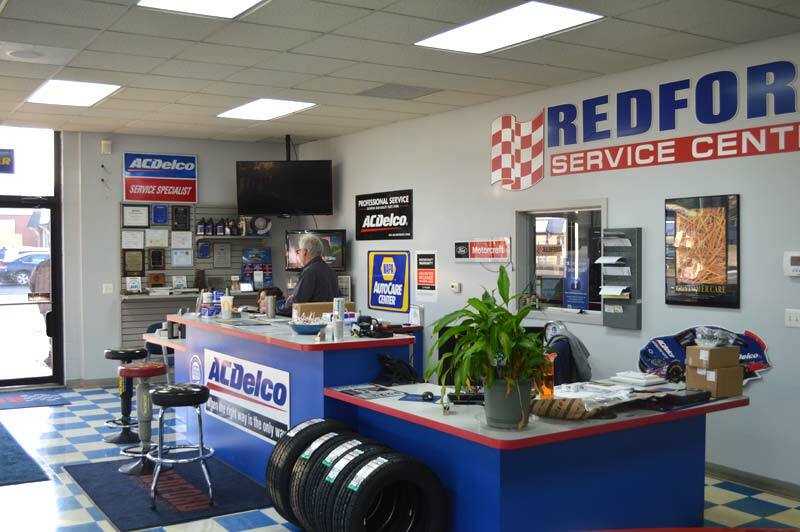 At Redford Automotive Service Center, we know how busy you are and want to help keep your vehicle in top condition. 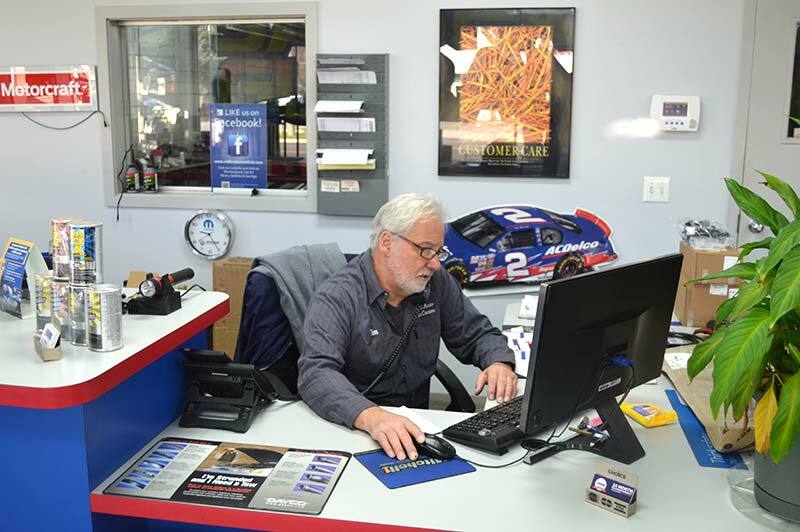 We offer free service reminders–when it’s time for maintenance, we remember for you!